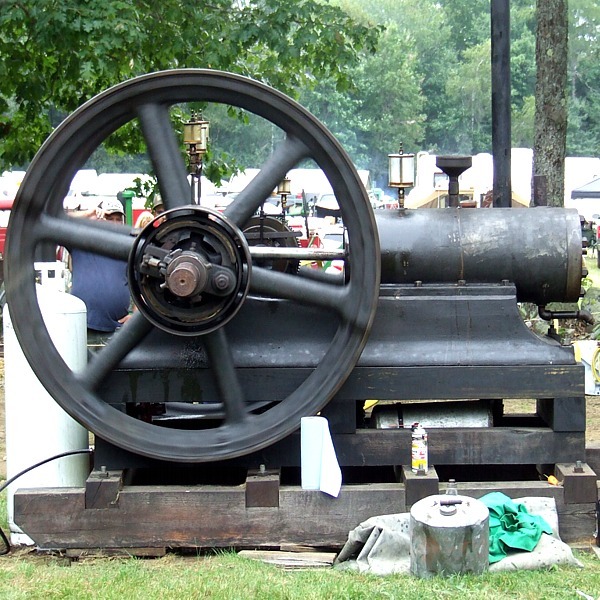 Won't you join us for our 48th year with a great showing of Large Gas and Steam Engines and Working Exhibits. Our 2018 Show Was In Memory Of Cles Staples one of our founding fathers. 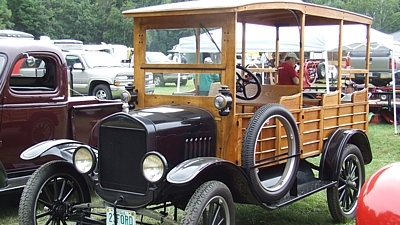 Antique and vintage cars, trucks and heavy equipment! View some of the most magnificent restorations of these vehicles. 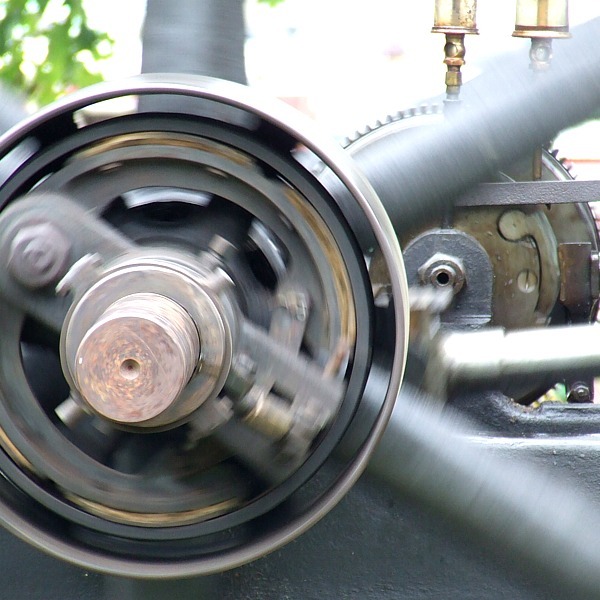 Restored gas and steam engines that once powered everyday appliances and tools. 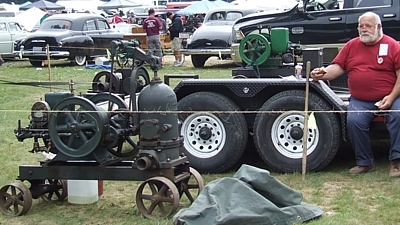 Listen to the chug of the engines and look for our featured engine this year: Domestic Engines of all kinds! A vast display of antique tractors, well oiled and running smoothly! 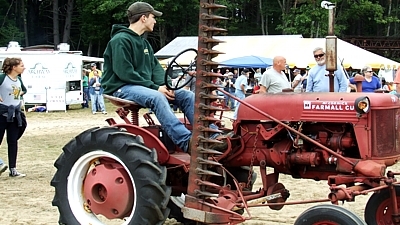 Join us on Saturday and Sunday for the Antique Tractor parade for children of all ages. 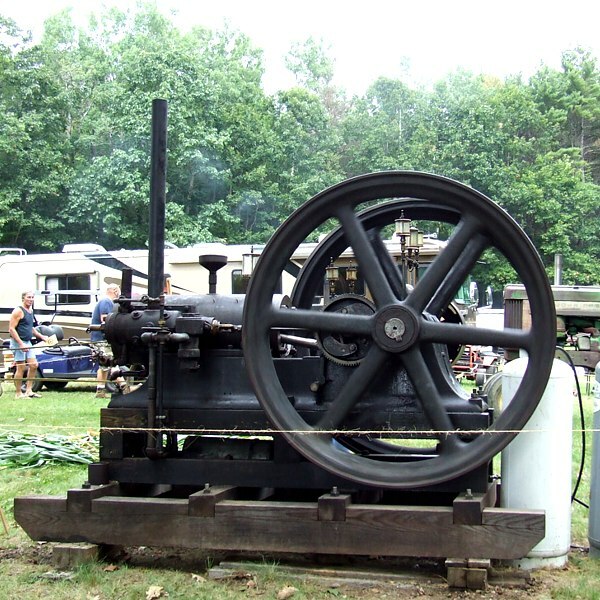 This year we’d love to see an interesting array of 6 Horsepower or Larger, Gas and Steam Engines and give our guests a sample of what these large engines were used for. 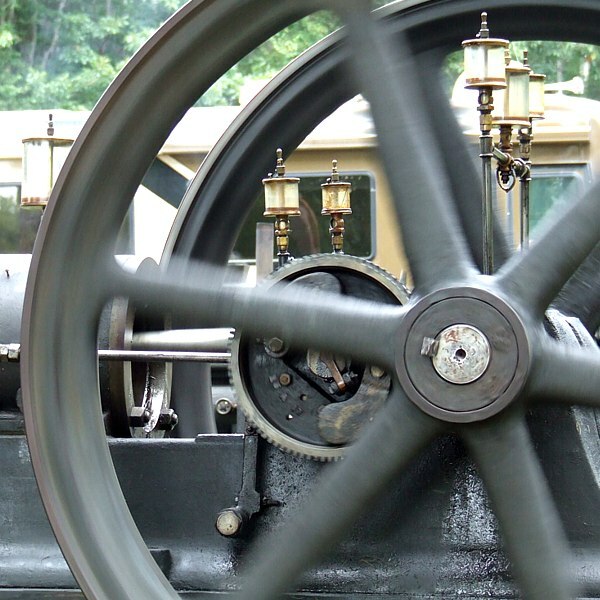 We invite you to bring your large engines to display some unusual working examples for our guests to see. All exhibits are welcome. Rain or shine. 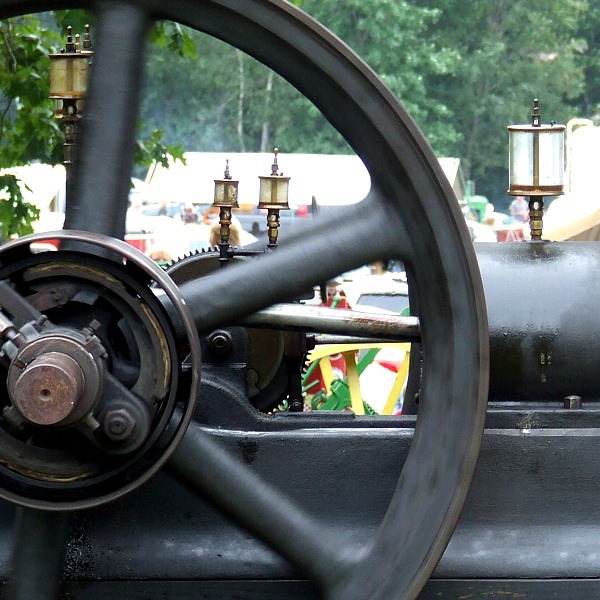 We are a Gas and Steam Engine Show – exhibiting Antique Tractors, Antique Vehicles and Antique working engines that were once tools of the trade from years gone by. Primitive camping for exhibitors is available. Giant flea market for hobby related items only. This is New England’s largest show.